Would I deprive you of happiness? Never! And neither would Christopher Robin. 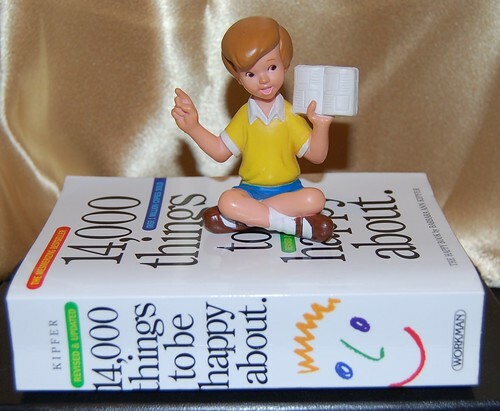 So please comment with a page number between 1 and 611, and another number between 1 and 25, and everyone at Pooh Corner will flip through pages to find you something to be happy about. They're big readers, you know.